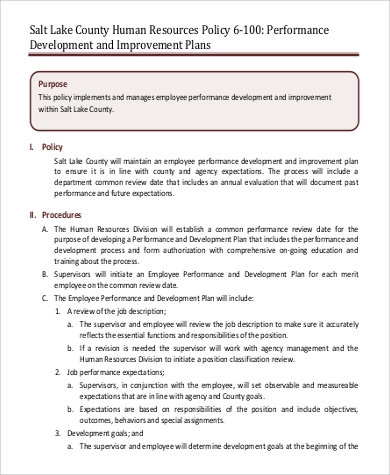 A Performance Improvement Plan is usually a tool to evaluate and rate a student or employee’s performance. 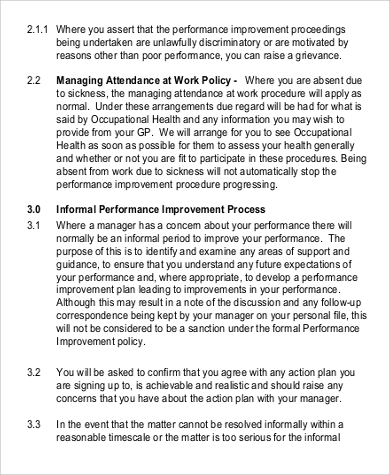 This is mostly done for underperforming workers that need to be thoroughly assessed before being let go. 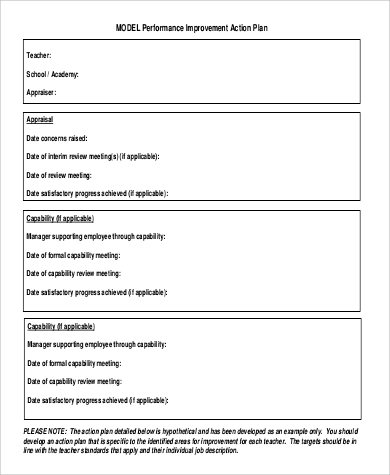 Teachers, managers or supervisors need to coordinate with Human Resource (HR) managers or Guidance Counselors to coordinate on what action to take for the student or employee concerned. 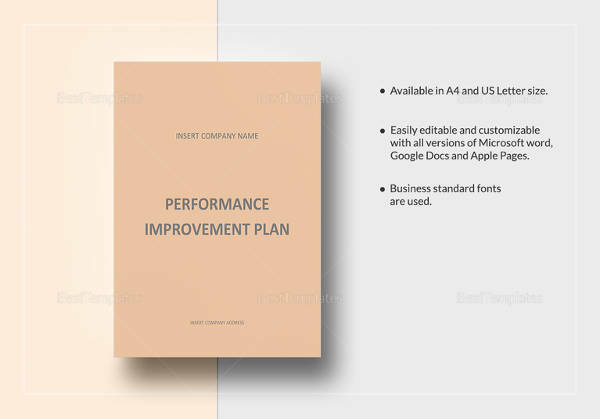 Our Performance Improvement Action Sample Plans here cover employee and student performance action plan forms in easy to download Microsoft Word DOC or Portable Document Format files. 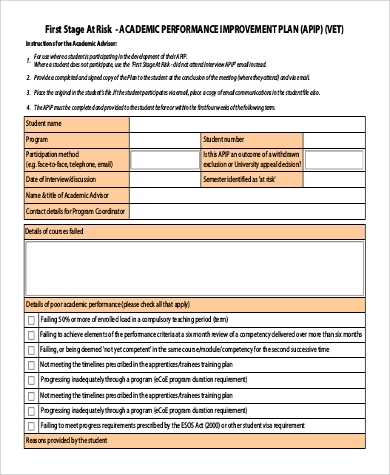 They help to guide teachers and managers draw up a written documentation to fill out specifics on what immediate undertaking is needed to improve performance. 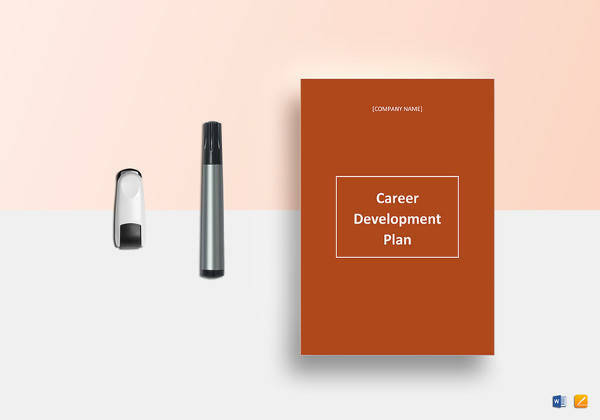 Needed for employees to be aware of poor performances, blunders and costly mistakes that the company cannot afford to forgo when done frequently over time. It is essential for productivity to improve or the whole company suffers as a consequence. Frequent absences, tardiness and aggressive behavior all affect performance and need to be addressed. Depending on the conditions and sanctions set, these need to be corrected or productivity will suffer. In cases of misconduct like intimidating or forceful behavior, the workplace environment may no longer be conducive to good productive performance. 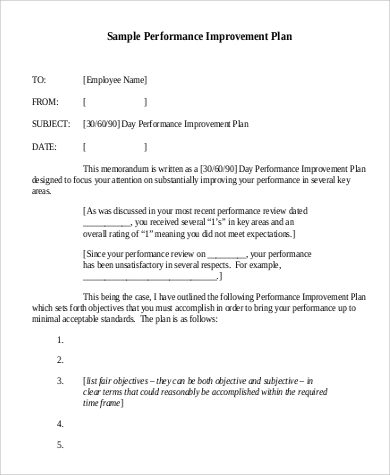 Our Performance Appraisal Examples and Sample Job Performance Evaluations will help managers and supervisors fill out the responsibilities and objectives needed to help worker performance and productivity. Tasks to be met and improvements achieved over the course of several actions set to enhance performance is documented in development goals. 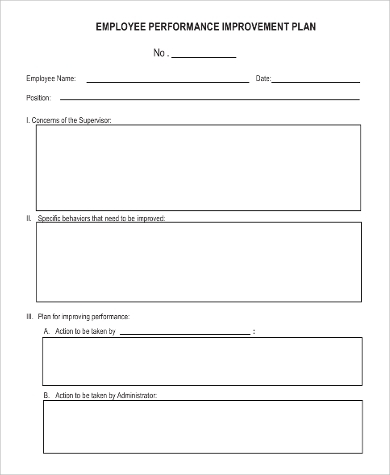 This is to see if the offending employee has improved after corrective measures are enforced. 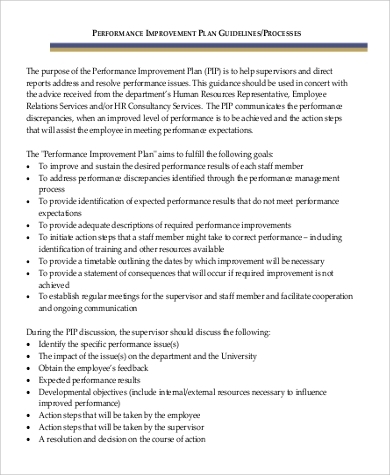 Performance Improvement Plans or PIPs are possible only when there are performance management programs that set goals and developmental plans for students or employees. 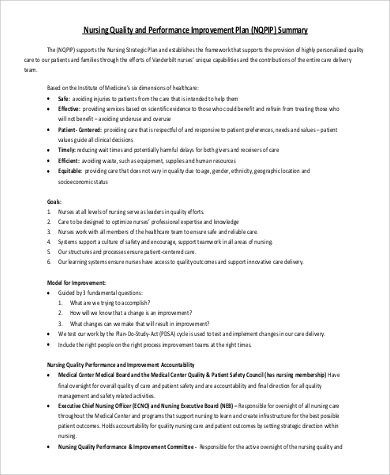 This is done to resolve performance issues, usually upon advice coordinated with Human Resources (HR) personnel recommendation (for companies) or the Guidance Counselor (for schools) recommendation to meet performance expectations. 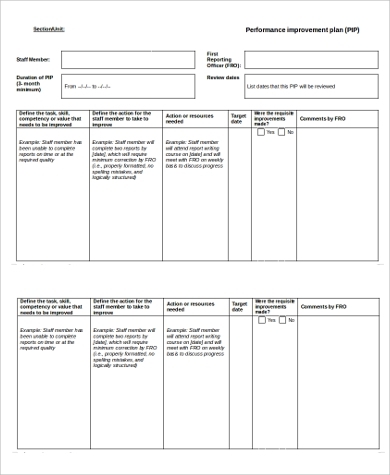 Our downloadable Performance Evaluation Examples should help draft guidelines on how performances are measured and if the programs intended to help students or employees have positive results. 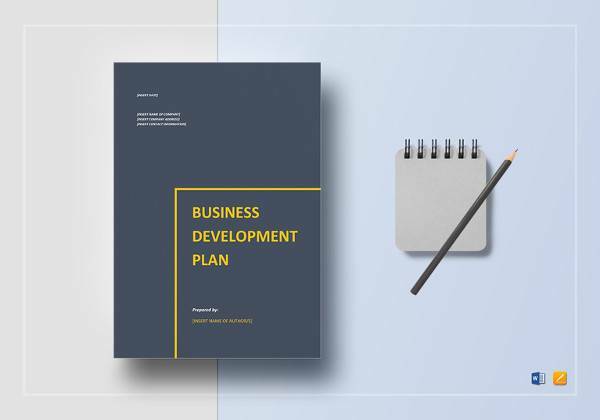 It’s important to note that the desired results should be sustained once performance is improved to prevent possible setbacks once favorable results are achieved. 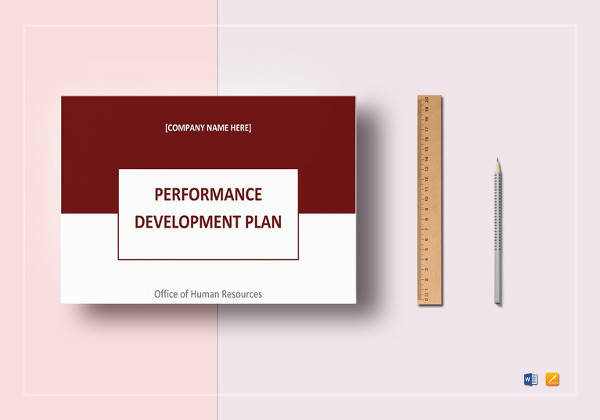 Addressing performance discrepancies should result in meeting performance expectations in order to identify which kind of program is desirable and which gives out the best results. 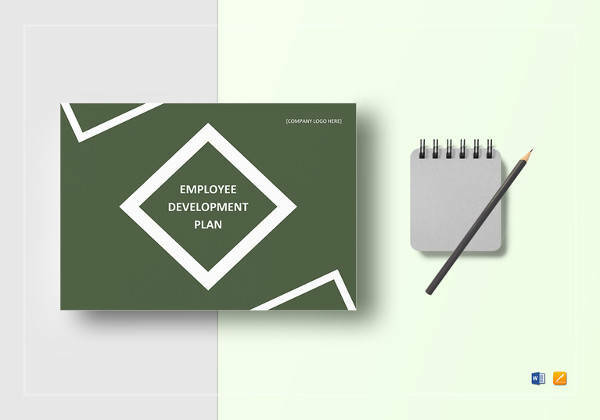 A timetable is also set to establish if the required improvement has been achieved in a span of the time frame given, otherwise the final option of letting an employee go would have to be initiated in order to save time, effort and money, which a company cannot afford to waste.